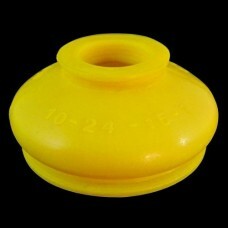 Polyurethane dust boot 75 Shore A Hardness. 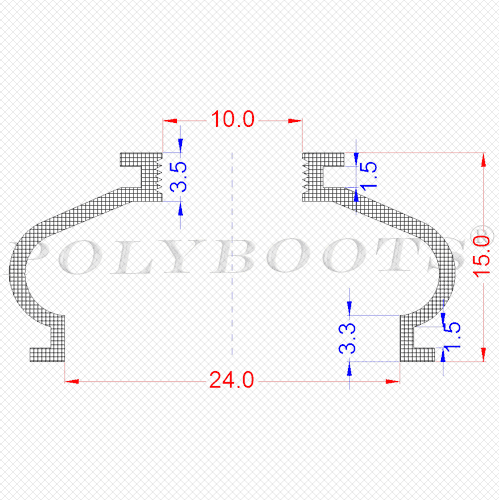 Please check the attached drawing, to make sure this ball joint boot fits your application. Track Rod End Boot 12x29x24 mm yellow - type 1 - 12-29-24-1 yellow for 2.40€ from manufacturer..